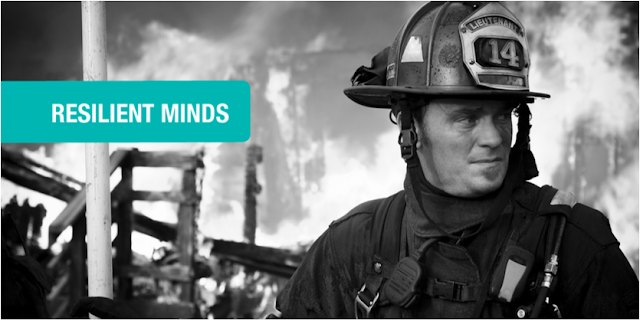 The Resilient Minds course educates first responders about trauma so they know how to recognize signs of illness so that they can get support sooner. The program is unique in that it is designed by CMHA and delivered by firefighters. This program is designed to give instructors the basics behind coaching drivers through a training exercise to meet the NFPA Standards 1002, 1401, 1451 and 1500 and to meet the objectives of identifying, evaluating and controlling the risks of operating fire department vehicles. It covers the need to do training through the various regulations that affect the fire service as well as important issues regarding the operation of heavier vehicles in the fire service. The entire course program covers 2 days at the end of which instructors will have the knowledge to carry on with a driver training program in their respective departments or areas. Through theory and hands on exercises, instructors will learn specific techniques to help them train drivers thoroughly and safely in the operation of fire department vehicles. 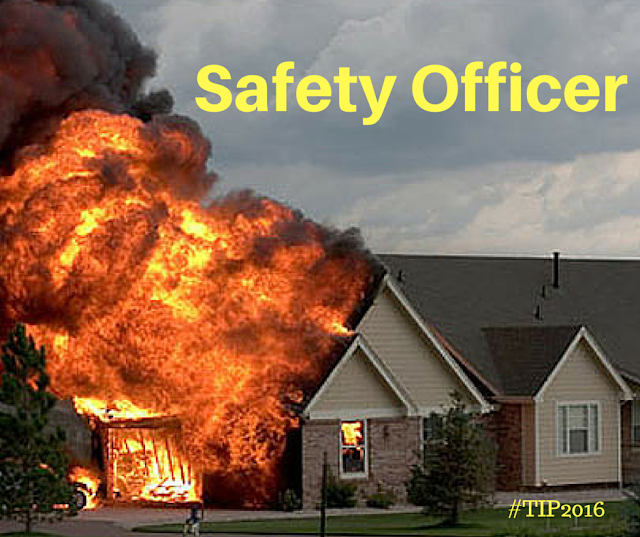 This one-day course examines the Incident Safety Officer's role at emergency response incidents. There is a specific focus on operations within the Incident Command System (ICS) as a Safety Officer. The participant will be able to identify and analyze safety concerns as they relate to all-hazards scene evaluation, and communicate recommended solutions to the Incident Commander. Course Delivery will include interactive classroom presentation. Successful students will be certified to NFPA 1521 Incident Safety Officer and will be registered with Pro Board. There will be a practical skills evaluation, written evaluation and team scenarios. 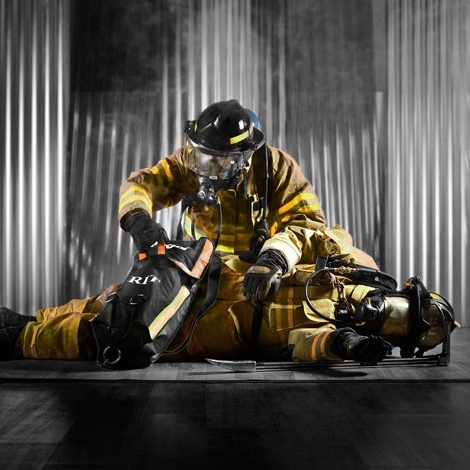 The DRS Rapid Intervention Team (RIT) Training Program is designed to increase the personal proficiency for firefighters and officers who might be involved in interior attack firefighting operations. Successful students will be capable of rescuing fellow firefighters who become lost, injured, trapped, incapacitated or disoriented in the course of an emergency or training operation. This course is designed in accordance with NFPA 1407, 1710 and 1720 and all training evolutions are consistent with NFPA 1407 – Standard for Training Fire Service Rapid Intervention Crews. 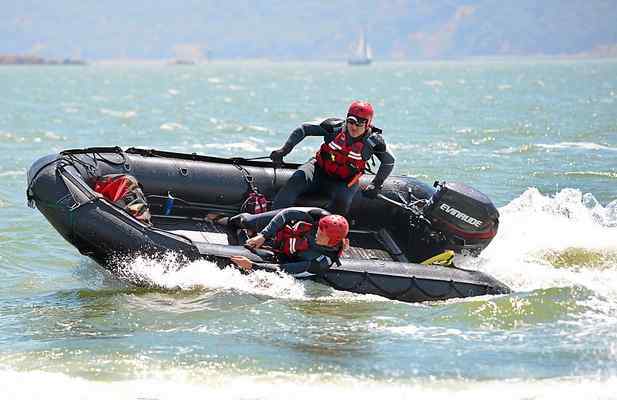 All courses that deal with making difficult access in an emergency response situation. There are few tasks on the fire-ground that directly affect the time it takes to get water on the fire more than forcible entry. 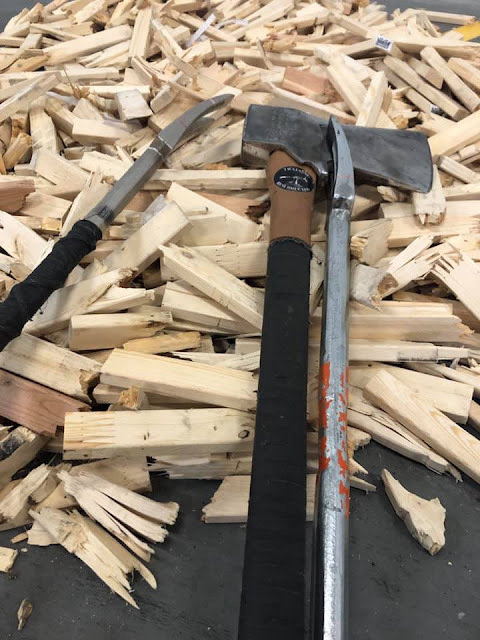 This class starts with the basic fundamental skills required for successful forcible entry techniques for residential and light commercial occupancy, and expands on how to adapt existing skills to perform forcible entry in tight spaces and low visibility as well as learn non-destructive techniques for gaining access into locked spaces, and progress to the most advanced techniques. Please contact them directly and mention you are attending Salt Spring Island Fire Rescue TIP weekend. These rooms are being held until Monday, June 10th. Make sure to book early to get your preferred location and room type! Farmers Institute camping can be booked through our registration page while signing up for your course. TIP 2019 Registration will be available online Monday, March 25, 2019. The link will be posted here. Seabreeze Inne - Block: 14 rooms total from July 11-14, 2019 Standard room $146.16Standard room with kitchen $160.27Deluxe room with AC $170.35Deluxe room with kitchen $183.32The above inclusive of taxes. 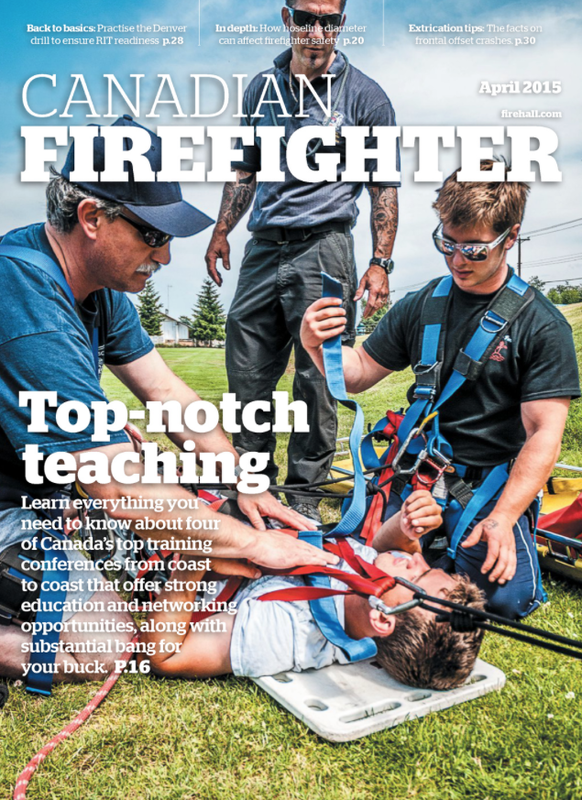 Click the cover page to read the digital version of the April edition of Canadian Firefighter. Coming to Salt Spring Island in July for the Summer Training Weekend? Make sure you check the BC Ferry web site for reservations, and schedules.